Power and safety, resin inglobated. 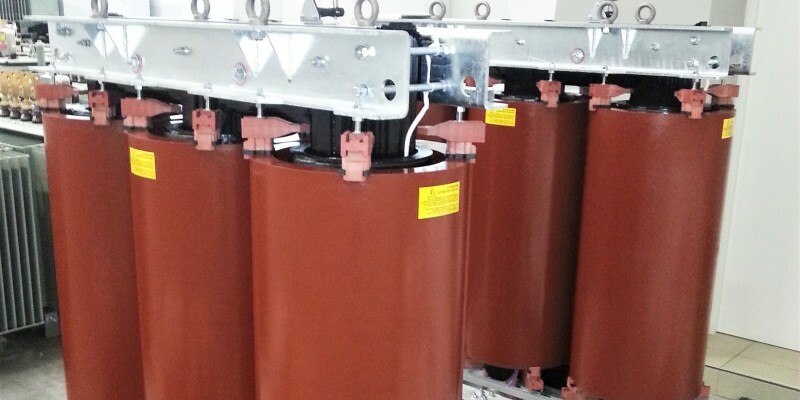 Cast resin transformers are a valid alternative to oil immersed transformers in the case of installation in proximity of people and in indoor environments because of their greater fire resistance and environmental safety, as the lack of cooling liquids eliminates the possibility of oil leaks. Used in a wide range of infrastructures and commercial or residential developments, our distribution transformers are inglobated in epoxy resin and respond to different customer needs. 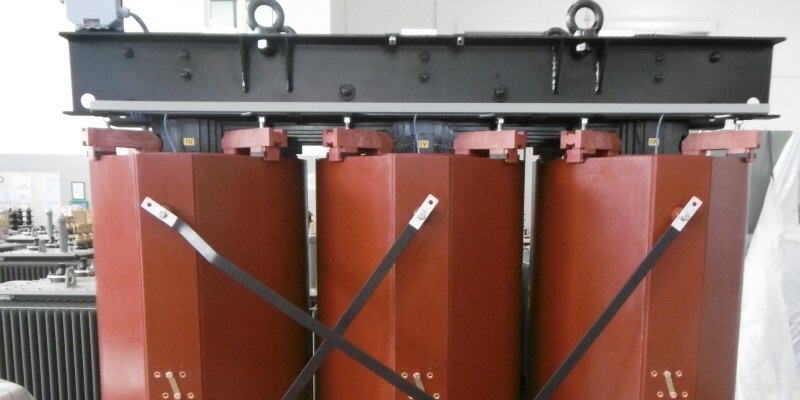 Westrafo’s cast resin distribution transformers are available in full ranges of 100, 160, 250, 400, 500, 630, 800, 1000, 1250, 1600, 2000, 2500, 3150 KVA for the Classes 17.5 – 24 kV – 36 KV. 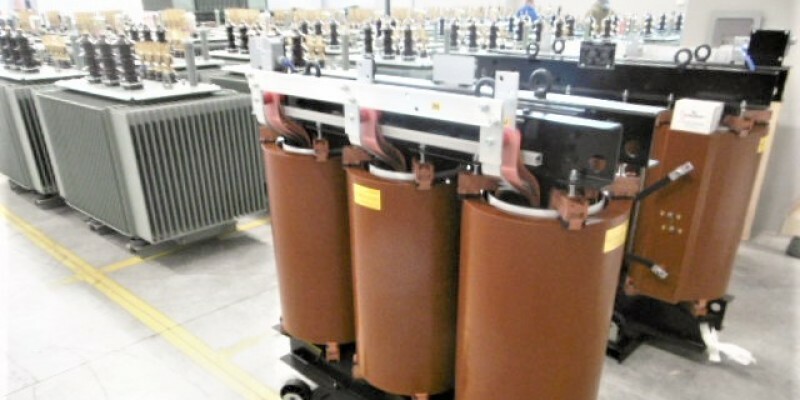 From year 2014, our cast resin transformers for the European market are compliant with the EU548/2014 standard on load and no load losses. 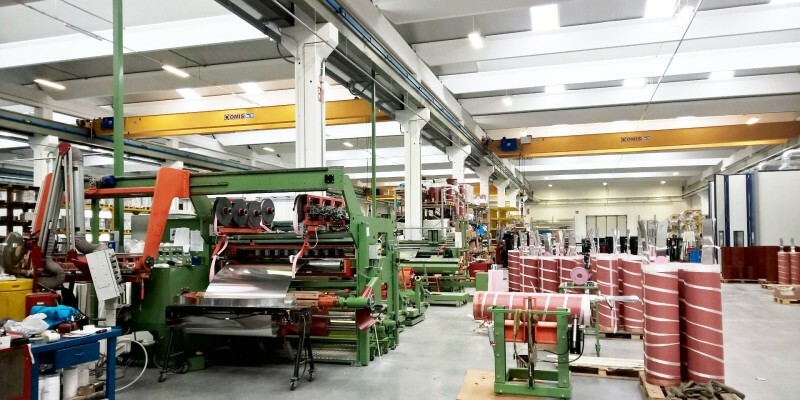 The standard insulation system used is 155 degree Celsius Class “F” (International Electro technical Commission), and the standard environmental classes are C2-E2-F1, as stated by the norms IEC 60076-11 and EN 50541-1. 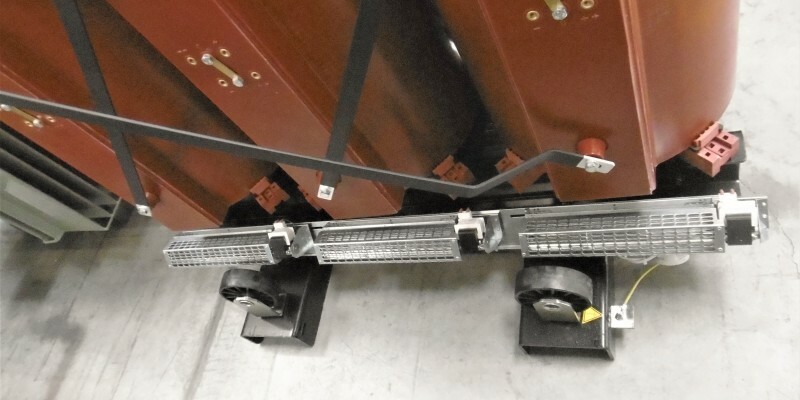 We chose to design and produce distribution transformers with high quality standard features, endowed with PT100 protection devices and, if requested, completed with T-119 and T-154 Monitoring devices and enclosed in customized IP Protection boxes.